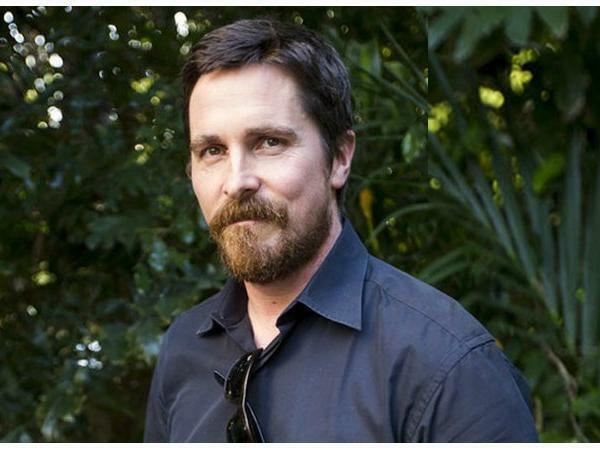 Why Christian Bale Thinks That He Is Not A Method Actor? Christian is playing the character of Bagheera in the Netflix film. 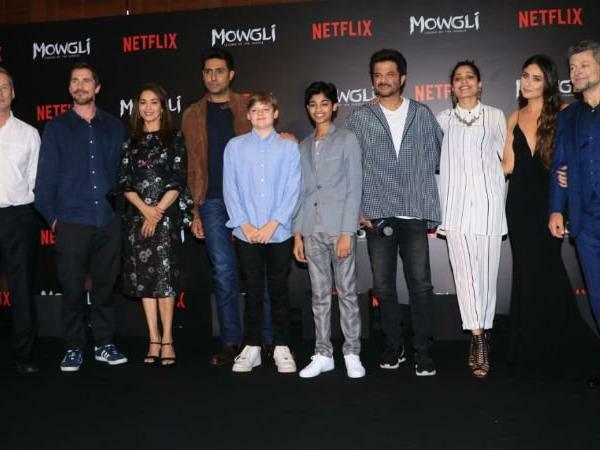 Actor Christian Bale, who recently visited India to promote his upcoming Netflix film Mowgli: Legend of the Jungle and shared the stage with eminent Bollywood celebs like Kareena Kapoor, Anil Kapoor etc.